Pregnancy is a time when most women try to be their healthiest for the sake of their little one growing inside them. As a natural mama, you may be trying to stay away from pharmaceutical drugs when possible, as so many of them could have unknown short-term and long-term side effects. Although there are many herbs that are considered safe and beneficial when taken during pregnancy or breastfeeding, it is still important to talk with your healthcare provider, midwife or doctor before taking any natural herbs. Remember, just because something is natural, does not mean that it is always safe, especially for pregnant mamas and babies. If possible, the best thing you could do is consult with an experienced, trained professional or herbalist if you want to take herbs and vitamins instead of drugs during your pregnancy. You can also find a naturopathic doctor in your area, who should be well versed in alternative therapies and plant-based medicine. 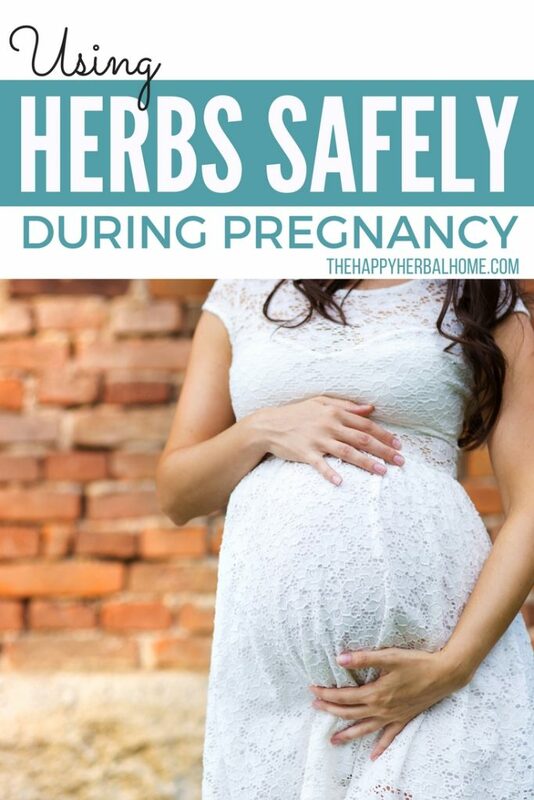 Pregnant women who choose to use herbs need to make sure to only buy herbs from reputable, standardized products and not necessarily the least expensive herbs on the market. The best place to get your herbs is from a trusted herb supplier. It’s not a great idea to get your herbs from large general companies like Amazon, simply because there is no way for them to guarantee how long those herbs have been sitting in their warehouse. Herbal suppliers like Bulk Herb Store or Mountain Rose Herbs, only deal in supplying herbs, so they ensure a high-quality standard. I buy regularly from both, and have always received amazing quality product. These are the most commonly used herbs for pregnancy, that many herbalists consider safe. A beloved herb in the pregnancy community. I personally saw amazing results with red raspberry leaf. It’s a nutrient-rich herb, especially in iron. I drank raspberry leaf tea during both of my pregnancies and never had to take an iron supplement. It’s also supposed to help relieve stomach issues such as nausea and morning sickness. Personally, when I was having bouts of morning sickness this wasn’t my go-to herb. But, this isn’t where red raspberry leaf shines. Red raspberry leaf’s best known for its effects on the uterus. It’s supposed to help tone the uterus. 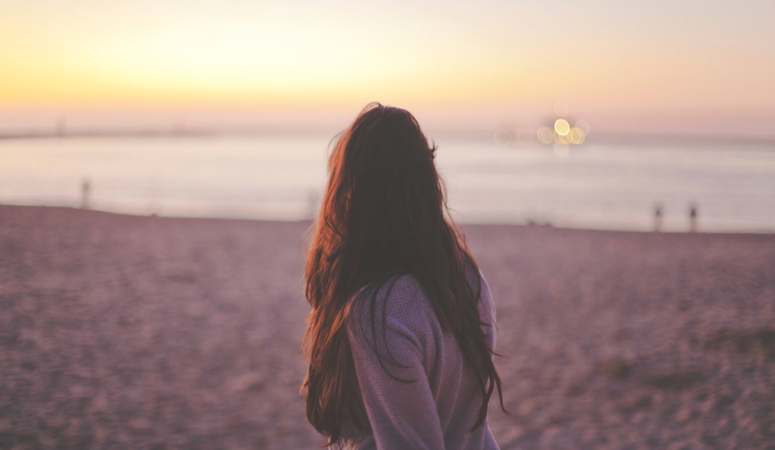 This means a better, quicker birth, less postpartum hemorrhaging, and even help prevent miscarriage due to a relaxed uterus. Many mothers also find that it helps alleviate the after pains of labor and can help boost breastmilk, making it an awesome postpartum herb as well. 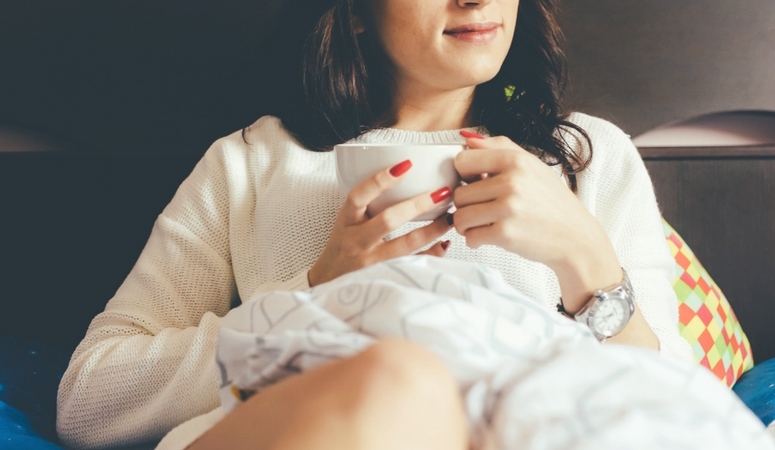 I can go on and on about red raspberry leaf tea, so instead of writing an entire novel here, you can read about how I used it to help me have a super fast birth here. I also included how you should use it during pregnancy. Another nourishing herb. Oatstraw is rich in magnesium and calcium. The combination of magnesium and calcium are essential for balancing the nervous system. These minerals are especially essential for pregnant mama’s. Oatstraw is also a nervine, which means it can help ease and calm nerves. This along with the mineral content, make it a wonderfully nourishing and relaxing tea to drink. If you are having some strange pregnancy skin issues (which is more common than you’d expect), oats are also great to soak your skin in. It’s easy to make an oat bath with oatmeal using a muslin bag and oats from the kitchen. Let the bag soak in your hot bath water for several minutes before you get in. Just make sure the bath isn’t too hot for your growing baby belly. Ginger is a great prenatal herb. It helps morning sickness and motion sickness. It can also help prevent constipation (another wonderful pregnancy issue) lower blood pressure, and relieve gas and cramping. The best part about ginger is that many people find it very tasty, and its easy to cook fun dishes with it. You can either buy organic tea bags (this is my favorite brand of tea bags!) or get fresh ginger root from the store. A staple in our household, chamomile is very calming. I once heard a respected herbalist refer to it as “Like a getting a comforting hug.” Except in a cup, and I have to completely agree. Chamomile helps relax muscles, calm nerves and soothes stomach upset. Making it a perfect after-dinner tea. When I drink a cup in the evenings I can literally feel my muscles start to relax after a stressful day. Many women look and feel terrific during pregnancy, with high energy levels, hair that shines and skin that glows. Along with positive attributes, some expectant mothers also experience nausea, sore muscles, constipation, fatigue and other uncomfortable symptoms. For centuries now, pregnant women have used herbs to help relieve pregnancy discomforts. Of course, it is important for pregnant women to take a cautious approach and learn what herbal remedies are safe under most conditions along with the herbs that they should avoid. Every person is unique and it’s difficult to know the exact effect each type of herb can have so always start by taking only small doses. If you do not experience any adverse effects then slowly increase the dosage. It is important to consult your healthcare provider or herbalist before taking or starting herb treatments during pregnancy to avoid any harm or unnecessary risk to yourself or your unborn child. 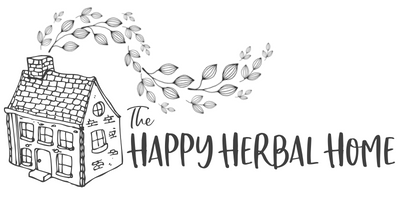 If you want to learn more about herbalism, I suggest checking out The Herbal Academy. They have great articles, and amazing classes dedicated to herbalism.